Blockchain platform GoChain [GO] has been enjoying quite a show this week. 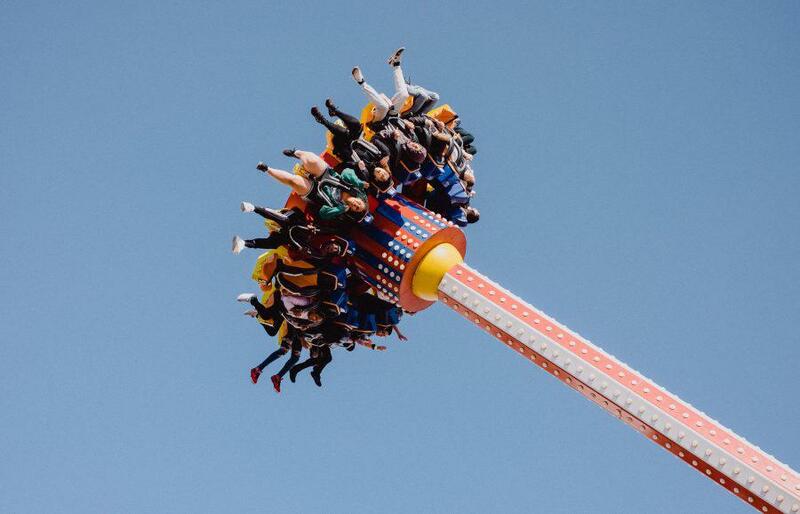 The altcoins have been riding the bull lately, despite bearish market trends. On 29th August, GO experienced a sudden surge in price and stood at a value of $0.074. 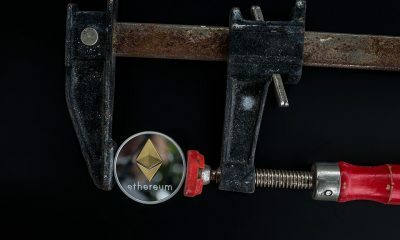 According to CoinMarketCap, at press time, the coin is trading at at $0.062 with a market cap of $31.42 million. It has seen a surge of 96.61% in the past 7 days. 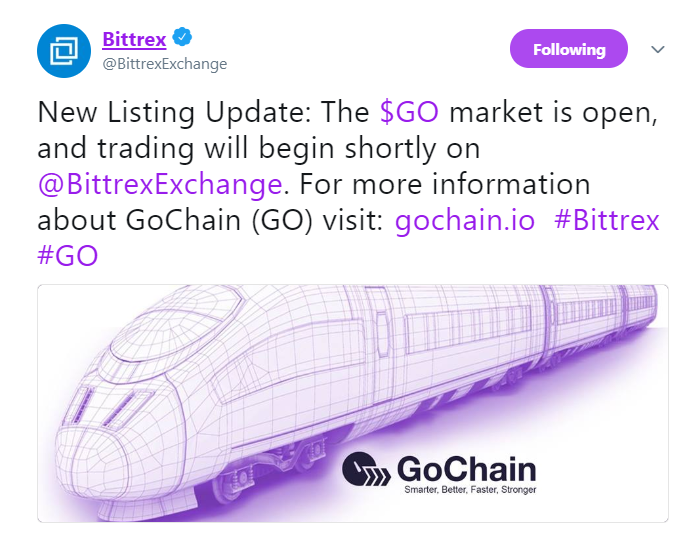 GO started trading at $0.030 on 25th August with an overall market cap of $15.3 million. Further the token gained the momentum to reach a whopping high on 29th August. GO is currently being traded the most on KuCoin exchange with a 24 hour volume of about $1.83 million against BTC. The surge in the price of GO can be related to the turn of events that took place in the past week. 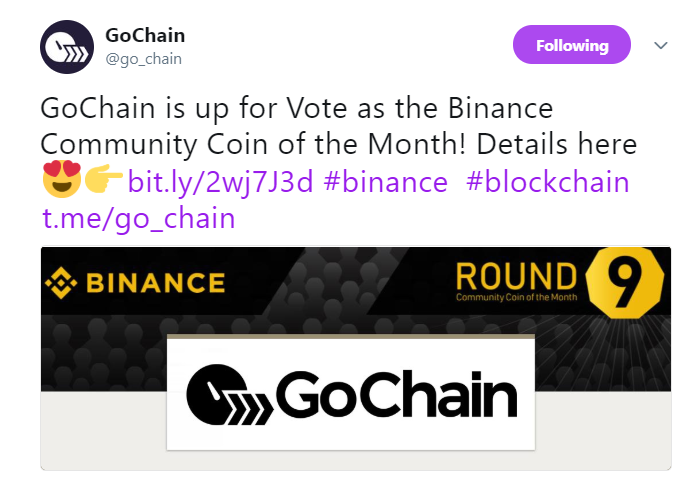 On 27th August, Binance announced GoChain as one of the five contenders for its 9th monthly ‘Community Coin of the Month’. Soon after, the coin enjoyed a bullish run. GoChain received a lot of response on Twitter from its community members after it was up for voting. 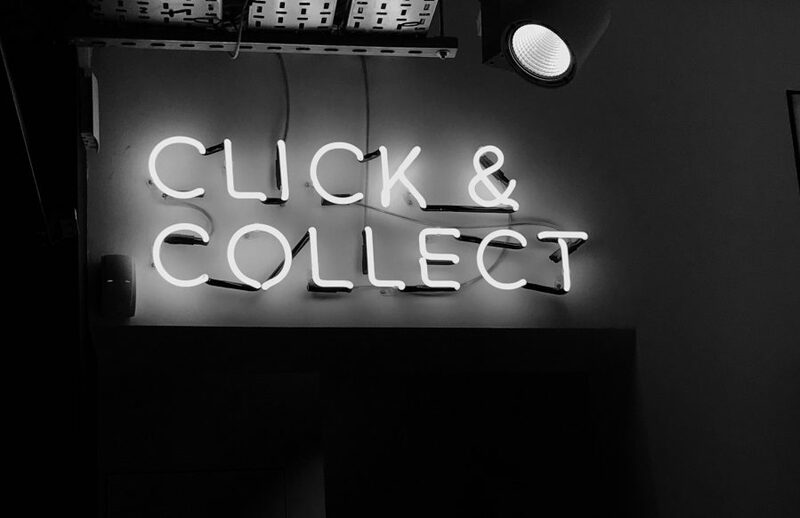 The bullish nature of the token can also be aligned with it being listed on the crypto exchange, Bittrex. The announcement was made on 28th August on Bittrex’s official Twitter handle. On August 28th, the team enjoyed more good news as another crypto exchange OKEx put GoChain up for voting to be listed on its platform. Also, Trezor, developers of hardware wallet officially partnered with GoChain. Dogecoin [DOGE] rises by 121% in last week: such moon, much wow?